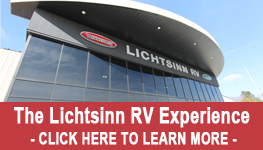 Thank you for contacting the Lichtsinn RV Parts Department. A member of our parts team will be contacting you shortly. If you need immediate assistance please call us at 1-800-343-6255. We have the #1 Winnebago Parts Team in the Country focused on fulfilling your wholesale parts needs. Our resourceful team has built a strong relationship with the Winnebago Factory Parts Department and can help you find that part that many others cannot. We also offer same day shipping on all in-stock parts using UPS, FedEx, USPS and Motor Freight services. We ship Wholesale Winnebago Parts throughout the country and internationally.